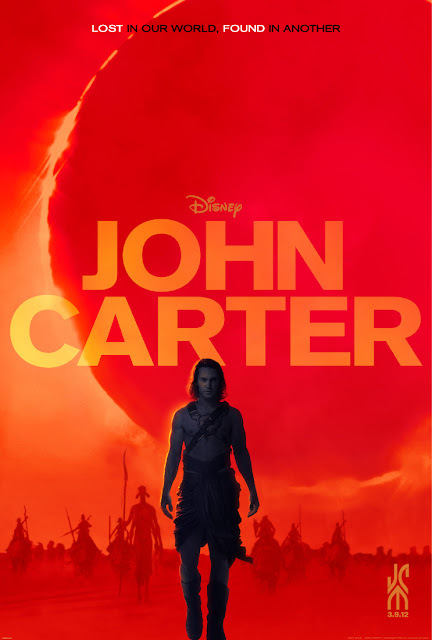 Check out the new John Carter trailer! Below are some stills from the upcoming John Carter! Here is the new John Carter trailer! What do you think? John Carter opens March 9, 2012! Here is a giveaway from a friend of mine who is a DJ in the Orange County area! He really wants people to listen to his demo and leave him a comment about his music! The winner needs to be someone from the Orange County area so I can leave the tickets with them for the game which is on Friday December 2nd! Good luck! 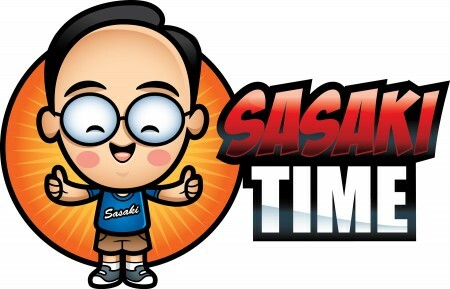 you have 48 hours to email me with your mailing address to sasakitime@gmail.com in order to claim your prize! Thanks dad for sharing this with me so I can share with others! If you get a chance please watch all of them and of special importance to me is the last segment featuring the father of my best friend from high school and college. LOS ANGELES (KABC) -- An incredible group of Japanese-American soldiers in World War II changed the world and touched many lives with their dignity and honor. The 100th and 442nd Regimental Combat Teams were some of the greatest units in U.S. military history, yet so few in America have ever heard of them. While they were on the battlefield, their families were incarcerated in internment camps simply because of prejudice. The bravery and patriotism of the Nisei soldiers earned them the Congressional Gold Medal. Get a (6-inch) Subway for only $2 in December! Wednesday, the nation's largest sandwich chain will announce plans for a $2, six-inch sub sandwich promotion for the month of December. The deal is good only on its popular meatball and cold-cut subs. In a still-struggling economy, the chain that set the industry standard with $5 foot-long subs is throwing down yet another gauntlet that's certain to raise industry eyebrows and lure deal-seeking customers. Several other major fast food chains also dabbled this year with $2 meals — including Taco Bell, Chipotle and some regional KFCs. (Reuters) - Burger King Corp, the second largest hamburger chain, has changed its french fry recipe for the first time since 1998 as competition from upstarts and traditional fast-food rivals mounts. "We're always trying to have the best menu possible. French fries are a big seller for us and we want to make sure we're always improving," said Leo Leon, vice president of innovation. Leon said Burger King tested the new fries against other options: "This, by far, was the winner." Burger King's move comes a little over a year after rival Wendy's introduced thinner "natural cut" fries that leave on some skin and are sprinkled with sea salt. McDonald's Corp's french fries often take the top spot in customer surveys, but independents like Five Guys Burgers and Fries, Smashburger and In-N-Out Burger have been dialing up the pressure. "The competition to have good quality french fries is heating up," said Darren Tristano, executive vice president at consulting firm Technomic, who recently tried the new Burger King fries. "Making them thicker certainly makes them easier to eat, and since many of them are consumed in the car with one hand on the steering wheel, that's probably not a bad idea," Tristano said. Burger King said the new fries have 20 percent less sodium than their predecessors. The smallest, $1 portion has 330 mg of sodium and 240 calories. The fries are cooked in trans fat-free vegetable oil and do not contain animal products, Burger King said. On December 16 Burger King is promoting its new fries by giving away $1 "value" portions for free. The new fries will be available outside the United States in 2012. The trend in french fries is toward more "natural" offerings. That includes fries that are or appear to be made from fresh-cut potatoes and topped with "artisan" toppings like sea salt. "The term natural seems to resonate (with diners) even though there isn't a great definition of natural," Tristano said. In-N-Out cuts its french fries in its restaurants every day and cooks them in cholesterol-free vegetable oil. Five Guys cooks its fries in peanut oil and gives customers the option of having them "cajun style." Smashburger seasons its regular fries with sea salt. It also offers fries made from potatoes or sweet potatoes that are "toasted with rosemary, olive oil and garlic." McDonald's lately has attempted to reinforce its position as the top french fry seller by promoting its fries, Tristano said. Investment firm 3G Capital last year bought Burger King and took it private in a $3.3 billion deal. Burger King has 12,400 restaurants around the world. BREAKING: Universal Studios Hollywood to announce Wizarding World of Harry Potter next week? Will this logo soon be saying Universal Studios Hollywood as well? The Wall Street Journal is reporting that NBC Universal is set to announce next week that it plans to bring the wildly popular Wizarding World of Harry Potter to Universal Studios Hollywood! This is either in the no-brainer file or the totally surprised file! I will keep you posted on this as further information is available! The Muppets will board Disney Cruise Line when the new Disney Fantasy cruise ship debuts in March. Clues will be given through pieces of the ship's Enchanted Art, a Muppets message board and a "Muppet-sized stateroom door," according to a Disney Cruise Line media release. The goal is to discover the thief before the Muppets' show begins. Enchanted Art pieces are actually framed LED screens that produce special effects throughout the ship. Game players will hold a game card in front of select piece and use a map to locate the M.I.A. props. More than 20 Muppets will appear in the game, including Miss Piggy, Gonzo, the Swedish Chef, and Pepe the King Prawn. "The Case of the Stolen Show" is self-paced and designed for guests ages 9 and older. 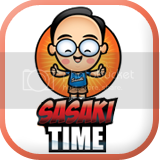 It has several different endings and randomized sequences so the experience will be repeat-able for passengers. The new ship, the fourth in the Disney Cruise Line fleet, is currently under construction in Germany. It will sail out of Port Canaveral with seven-night cruises to the western and eastern Caribbean next year. November 30, 2011, 5:30 a.m.
Click here to see the article and view photos/conceptual art from the ride! The new Transformers ride has been generating positive early reviews from theme park enthusiasts and hard-core fans of the shape-shifting robots during a soft-opening preview at Universal Studios Singapore. 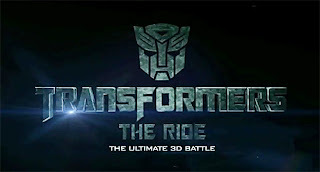 Set to officially debut on Saturday, the five-minute Transformers motion-simulator dark ride, with high-definition 3-D images and special effects, will feature an original story line starring the heroic Autobots and villainous Decepticons -- anthropomorphic robots capable of changing into cars, trucks and planes. 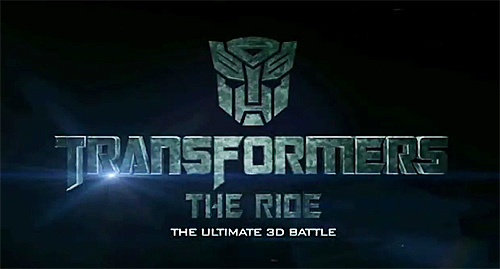 A similar version of the Transformers ride is set to open at Universal Studios Hollywood theme park in spring 2012. 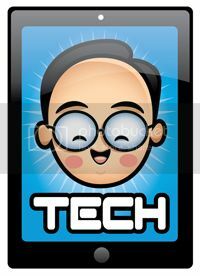 Spoiler alert: What follows is a scene-by-scene preview of the new Transformers ride based on online rider reports from Singapore. During the queue pre-show, riders are recruited to join the Autobots in an alien robot showdown with the Decepticons. The queue winds through the NEST military base, with video screens explaining the ride's back story, and past an AllSpark containment chamber that houses a glowing module containing the source of life for all Transformers. At the loading station, riders climb into a blue Autobot vehicle known as Evac, which explains the mission: Protect the AllSpark from the Decepticons. On December 6 at participating Red Robin restaurants, anyone named Jim (or Jimbo, Jimmy, or James) gets a Jim Beam Bacon Swiss Burger for a free as part of its Jim Day Celebration. (RSVP on Red Robin's Facebook page.) You'll need to bring in an ID to to validate your "Jimhood." Arby's offers a free Classic Roast Beef Sandwich with the purchase of a small drink when you sign up for its Arby's Extras program. Offer good only at participating Arby's restaurants and limit one per customer. Coupon expires seven days after it's sent. Note that the coupon may take up to 24 hours to be sent to your email inbox. 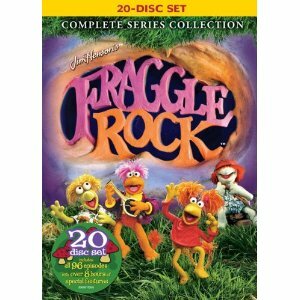 Fraggle Rock: Complete Series Collection on DVD for $44.99 (55% off) + Free Shipping! 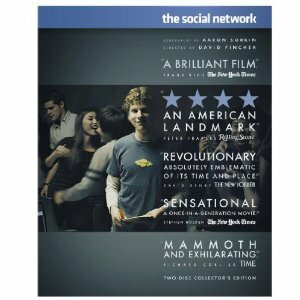 The Social Network (Two-Disc Collector's Edition) [Blu-ray] (2010) for $9.99 (71% off) + eligible for Free Shipping! 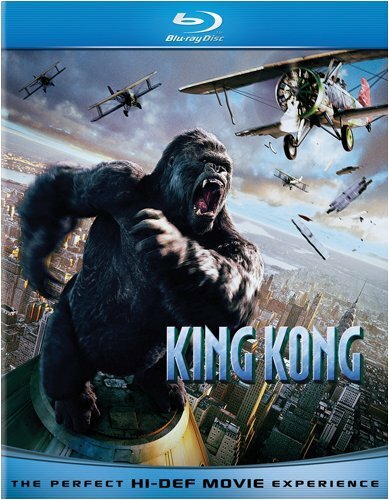 King Kong [Blu-ray] (2005) for $7.99 (70% off) + eligible for Free Shipping! 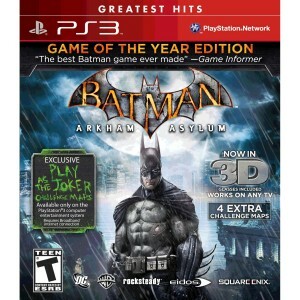 Batman: Arkham Asylum GOTY Edition for PS3 Giveaway! Here is your chance to win Batman: Arkham Asylum Game of the Year Edition for the PS3! 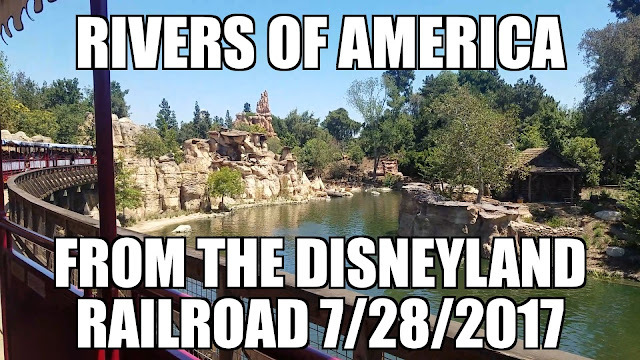 The contest begins at 7am pst and ends at 8pm pst! Good Luck! The winner will be announced shortly after the contest ends! 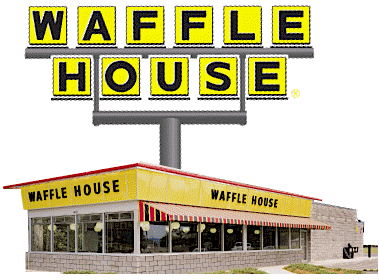 Get a FREE Waffle at Waffle House You can also still get a FREE Coffee at Waffle House Here! 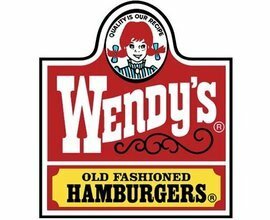 Wendy's To Become the Second-Largest Burger Chain? In August, Burger King got rid its longtime mascot, a bizarre king wearing a golden crown. The coup d'etat replaced the king with a more domestic emblem, a mom. The timing, it now seems, was fortuitous -- Burger King must have known it could soon lose its royal standing as the second-biggest burger chain in America. For now, Burger King still has its plum spot on the totem pole -- but according to Nancy Luna of the OC Register, a competitor is nipping at its heels. Luna argues that Wendy's, the perennial runner-up to BK and McDonald's, could soon surpass Burger King in total revenue to become the third-biggest burger chain in America. Her intel came from business analyst Mark Kalinowski, who argues Wendy's has done a better job differentiating itself from market leader McDonald's than Burger King has. Wendy's has launched a number of new menu items in recent months, including natural-cut french fries with sea salt and "Dave's Hot-n-Juicy Cheeseburger." Burger King has mirrored Wendy's, with new fries and a new burger, but its moves have come later and been less dramatic than Wendy's. Four of the 10 biggest fast food chains in the country, by revenue, have menus oriented around burgers; together, they sell tens of billions of dollars worth of food every year. The number two fast food chain overall, though, is Subway. T.G.I. Friday's takes $5 off orders of $15 or more via this printable coupon. 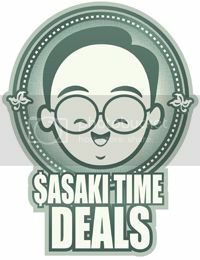 This discount is valid on dine-in orders only and excludes alcoholic beverages and specials. Limit one coupon per table. Coupon expires January 31. 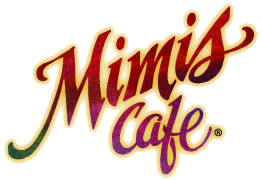 At participating Mimi's Cafe locations, buy one lunch or dinner entrée plus two beverages and get a second lunch or dinner (of equal or lesser value) for free when you use this printable coupon. This coupon is not valid with other offers or on holidays. 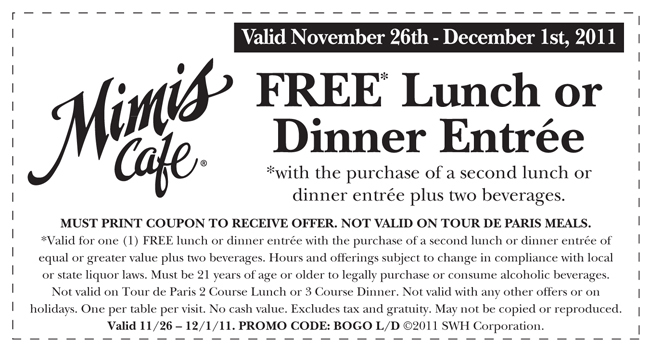 Limit one coupon per table per visit. Deal ends December 1. 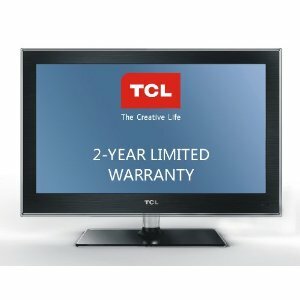 TCL LE24FHDD20 24-Inch 1080p LED HDTV for $199.99 (50% off) + Free Shipping! 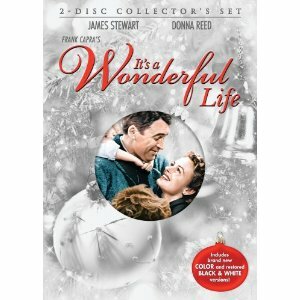 It's A Wonderful Life (Two-Disc Collector's Set) (1947) on DVD for $8.99 (55% off) + eligible for Free Shipping! 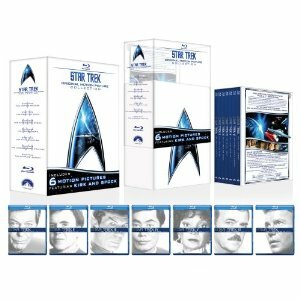 Star Trek: Original Motion Picture Collection (Star Trek I, II, III, IV, V, VI + The Captain's Summit Bonus Disc) [Blu-ray] (2009) for $39.99 (60% off) + Free Shipping! 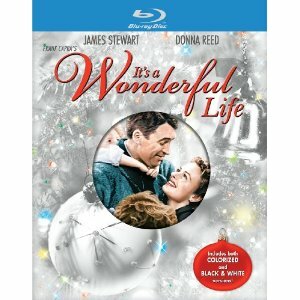 It's a Wonderful Life [Blu-ray] (1946) for $13.99 + eligible for Free Shipping! 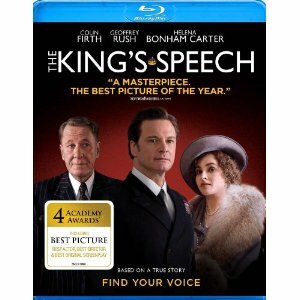 The King's Speech [Blu-ray] (2010) for $9.99 + eligible for Free Shipping! What's the matter with kids today and why doesn't anyone want them around? In June, Malaysia Airlines banned babies from many of their first class cabins, prompting other major airlines to consider similar policies. Lately, complaints about screaming kids are being taken seriously, not only by airlines, but by hotels, movie theaters, restaurants, and even grocery stores. Read more about restaurants around the country banning kids. Earlier this month, McDain's, a Pittsburgh area restaurant that banned kids under 6 became a mascot for the no-kids-zone movement. According to a Pittsburgh local news poll, more than half of area residents were in favor of the ban. And now big business is paying attention. "Brat bans could well be the next frontier in destination and leisure-product marketing," writes Robert Klara in an article on the child-free trend in AdWeek. "Call me a grinch, a misanthrope, a DINK (dual-income-no-kids), or the anti-cute-police, but I hate (hate a thousand times over) ill-behaved children/infants/screaming banshees in upscale restaurants (ok, anywhere, really, but I don't want any death threats)," writes Charlotte Savino on Travel and Leisure's blog. She lists a slew of a popular destination restaurants with kid-free areas and policies for travelers looking for quiet vacation dining. Meanwhile in Florida, a controversy brews over whether kids can be banned from a condominium's outdoor area. That's right, some people don't even want kids outdoors. Catering to the child-free community may be good for business but is it good for parents? It could help narrow choices and make kid-friendly environments even kid-friendlier. And let's be honest, babies won't miss flying first class. They won't even remember it. But their moms and dads will. Natasha Young's six-week-old son wasn't ordering off the menu at Cosmo's Restaurant in Croyden. But his mom still had to pay about $5 just to keep him on her lap at the table at England's largest eatery. Another new mom, Ana Sheridan, was told the same thing when she brought her 6-month-old daughter to the same restaurant. "I was astonished as we explained she was exclusively breastfed and would be sitting on our laps, therefore not consuming any food or occupying an extra seat. They said it was their new policy. That was all," Sheridan told London's Evening Standard. After an uproar over Cosmo's baby tax policy erupted in parenting forums around the Web, the restaurant posted a public apology to both women on their website for the "mistreatment by our staff." In the same message, management also clarified their baby fee was only supposed to apply to toddlers who are actually eating the restaurant's food, not those who are swaddled in blankets, clamoring for breast-milk. "COSMO would like to assure customers that this is an isolated incident," writes Cosmo's management. "We will be retraining all employees at Croydon as a matter of urgency." Maybe it was all a misunderstanding, but through this incident, a larger message was broadcast: Parents with young kids aren't going to take being penalized any longer. The recent trend in kid-free zones and bans on toddlers in restaurants has sparked a backlash. Many parents feel marginalized, even bullied when they take their toddlers out to a restaurant. While they may have gotten used to fellow patrons complaining about their crying babies, being charged extra for the privilege is the last straw. Earlier this year, at a restaurant in the town of Bath, a group of moms were charged about $3 each for bringing in baby food as opposed to ordering off the children's menu. One message-board mom called the idea of a baby corkage fee "disgusting." Another wrote: "They don't charge for breastfeeding but it's probably only a matter of time!" Two weeks after the story erupted, the Bath restaurant withdrew of its baby fee and donated the profits made off of the surcharge to charity. It was a victory for long-scorned parents and a battle cry to other establishments considering similar policies. So when word got out of Cosmo's baby charge a few months later, tempers really flared. "Shocking and shame on the management," writes one commenter on the Evening Standard's article. "You might as well charge a pregnant women for taking up extra space." But not every parent sees it the same way. The Guardian's Hilary Osbourne defends Cosmo's staff for charging customers a baby fee. "As a parent, I know that once babies start weaning they can make a mess, and I can see why restaurants might want to charge for having to clean up after someone who is probably eating something their parents brought from home," she writes. Guess it all boils down to what kind of 'mess' restaurants are will to clean up: a table full of baby food or a chorus of hungry parents, fed-up with being penalized every time they bring their child out to eat. Suddenly, that table isn't looking so messy. 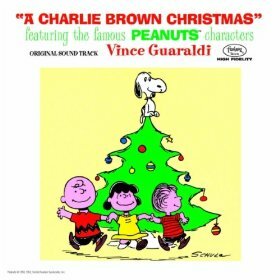 PITTSBURGH (AP) -- The price of partridges, pear trees and turtle doves has spiked, pushing the cost of every item mentioned in the carol "The Twelve Days of Christmas" above $100,000 for the first time. Can you imagine life without coffee? We'd all stumble around like drones for hours every morning, lost without our precious fix. We love coffee for its flavor, its aroma and of course its pick-me-up, but there are at least 20 more compelling reasons to stay stocked up. These tips will give you surprising and unusual uses for fresh coffee beans or grounds that have gone stale, the pounds of used grounds you toss out every week and the dregs at the bottom of your cup. Kill fridge odor Wouldn't you rather smell coffee than two-week-old leftovers, half-rotten produce and spoiled milk? If your fridge is a nightmare of foul odors, place a bowl of fresh, unused coffee grounds inside and leave it for a day or two. The coffee will absorb the odors and you'll crave a cup whenever you open the door. This odor-killing trick works for practically anything else as well - just place the item in a sealed plastic bag along with an open can of coffee grounds and bye-bye stank. Reduce cellulite Pricey cellulite creams almost always have one major ingredient in common: caffeine, which supposedly enhances fat metabolism, reducing the appearance of these fatty pockets under the skin. To make your own coffee cellulite treatment at home, mix warm used coffee grounds with coconut oil and rub it onto your skin in circular motions for a few minutes before rinsing. Erase smells on your hands Garlic, salmon, cilantro - there are some things that smell delicious when cooking, but aren't so pleasant hours later when they linger on your hands. Get rid of them by rubbing a handful of used coffee grounds on your hands and rinsing with warm water. 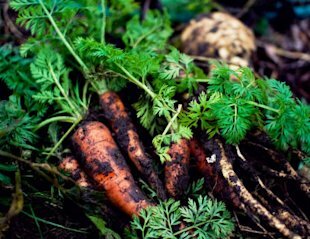 Make rich compost There's a reason so many gardeners swear by adding used coffee grounds to compost. The grounds are rich in phosphorous, potassium, magnesium and copper, they release nitrogen into the soil as they degrade and they're a little bit acidic, which is great for certain soils. If you compost on a large scale, you can get used grounds for free at your local coffee hot spot or mom-and-pop cafe. 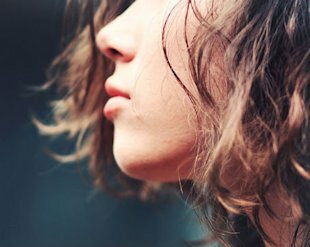 Get shiny hair Who doesn't want shiny, healthy-looking hair? Coffee is often recommended as a simple, natural treatment to make hair extra-glossy. Brew up an extra-strong pot, let it cool and apply it to your dry, clean hair. Leave it on for at least twenty minutes, then rinse. Keep it up once a week or so for best results. Natural dye The natural pigments in coffee make it a great natural dye for fabric, paper, Easter eggs - even your hair. Brush paper with strong brew and let it dry, or soak fabric items in hot coffee. The results won't be color-fast, and may bleed out onto other items, so it's best to use this on items that won't be washed very often if at all. Using coffee as a hair shine treatment, as previously mentioned, may temporarily lend a rich, dark tint to your hair. Reduce fireplace mess Want to clean your fireplace without causing a dust storm? Wait until the embers are cool, sprinkle damp coffee grounds all over the ashes , let them sit for about 15 minutes and then scoop out the whole mess into a metal ash can. The coffee grounds cling to the ashes, so they don't spew dust nearly as much as they would otherwise. Pin cushion filler Dried, used coffee grounds are the perfect filler for homemade pin cushions. Just wrap them in some scrap cloth, tie it off with a rubber band and place the cloth in an egg cup or other small container. The grounds will keep your pins from rusting, too. 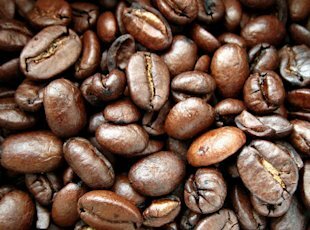 Exfoliate skin The same properties that reportedly enable coffee to reduce the appearance of cellulite can smooth and tighten your skin, and the texture of ground coffee will buff away dead skin cells, too. Make your own coffee-based scrub by combining a tablespoon of coffee grounds with half a tablespoon of olive oil and, optionally, a drop of your favorite essential oil. Repel ants Sprinkle dry, used coffee grounds in problem areas where you notice ants in your home or yard and they might just pick up and leave. To tackle huge ant mounds, pour an entire pot of brewed coffee right on the mound. Scrub all kinds of surfaces Mildly abrasive and acidic, coffee grounds are great for scrubbing surfaces like countertops, cooking ranges and refrigerators. Use them alone or mix them with a little dish soap. Auto air freshener Next time you accidentally spill coffee grounds on the floor, don't just sweep them up and toss them in the trash. You can use them to make an all-natural DIY air freshener like this one at Instructables. Try to use an old ripped pair of pantyhose and spare string to make this an even more eco-friendly project. Grow mushrooms Used coffee grounds are an ideal medium to grow many kinds of mushrooms, including oyster mushrooms. You can actually purchase mushroom-growing kits from a company called Back to the Roots which includes reclaimed coffee grounds, mushroom roots and a mini spray bottle. The kit can produce up to 1.5 pounds of oyster mushrooms within 10 days. Repel fleas Rub used, damp coffee grounds through your pet's fur after bathing to repel fleas without questionable, likely-toxic chemical treatments. If nothing else, it will at least improve that post-bath wet-dog smell that gets all over your furniture. Pretty vase fillers Stale or dirty coffee beans are still a thing of beauty. Use them as vase fillers, or in cups or jars full of pens and pencils. Not only are they pretty, they continue to smell good for quite a while, too. Start vermicomposting Red wriggler worms, the sort used in vermicomposting systems, love coffee almost as much as we do. It's not really clear why, but if you want a thriving community of worms to devour all of your kitchen waste (and those nasty little things really are amazingly efficient), be sure to add used coffee grounds to their bedding on a regular basis. Secret recipe ingredient Just a little hint of coffee can be the ingredient that becomes your undisclosed "magic touch" in foods like chili, ice cream and chocolate cake. Use a little bit as a marinade for steaks and not only will it make them unbelievably tender, it'll also provide a hint of deep, smoky flavor. Touch up furniture scratches Scratches on wood furniture disappear almost instantly by simply rubbing in a little bit of instant coffee dampened into a paste with hot water. Repeat if necessary until the scratch matches the surrounding wood. Amazon Cyber Monday Lightning Deals are now live! The next giveaway is quickly approaching! Walmart 4 for $20 blu-ray sale! 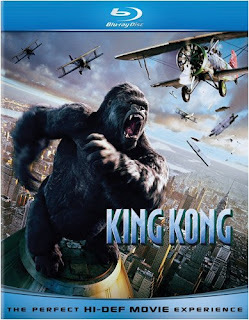 Best Buy under $5 blu-ray sale! Happy Thanksgiving from The Muppets! My Review of The Muppets movie!